The functions and jurisdiction of the New Zealand Geographic Board Ngā Pou Taunaha o Aotearoa (NZGB) are defined in sections 10-12 of the New Zealand Geographic Board (Ngā Pou Taunaha o Aotearoa) Act 2008. The New Zealand Geographic Board Ngā Pou Taunaha o Aotearoa (NZGB) is the national authority for naming geographic features and places in New Zealand, its offshore islands and continental shelf, and the Ross Dependency of Antarctica. Its purpose and processes, and the areas under its authority are defined in legislation. reviews and concurs with proposals for Crown protected area names from the Department of Conservation. anything else necessary to help meet its responsibilities. take on any other tasks that enables it to do its job effectively under the NZGB Act 2008 or any other Act. What area does the New Zealand continental shelf cover? 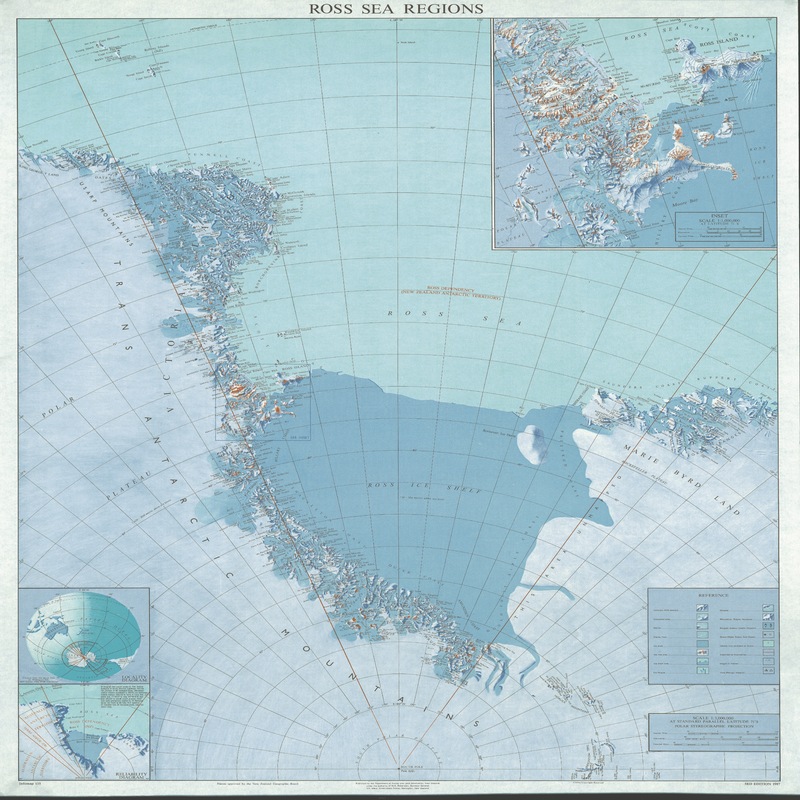 What area does the Ross Dependency of Antarctica cover? The Department of Conservation (DOC) proposes names to the NZGB for Crown protected areas which must meet the NZGB’s naming rules of naming and consultation requirements before the NZGB agrees. The NZGB advises the Minister for Treaty of Waitangi Negotiations as some Māori names are included as part of cultural redress in Treaty of Waitangi claim settlements. A place or feature name can be officially assigned or altered as part of a Treaty settlement. Once these CPA and Treaty names are gazetted, they become official and are included in the NZGB’s Gazetteer. Local councils name your local streets and roads. Find your council at localcouncils.govt.nz. The NZ Transport Agency names state highways. Learn more at www.nzta.govt.nz. An Act of Parliament would be needed to change the name of New Zealand. The NZGB does not name homesteads or buildings. The Companies Office is responsible for reserving and registering company and business names.